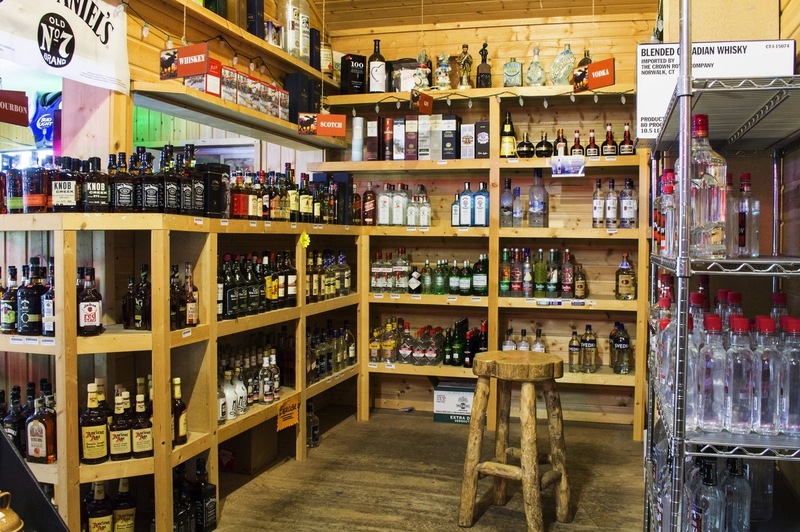 The Bull Moose Liquor Store offers a great selection of spirits; over 100 different wines and microbrews. We have domestic and imported beers in stock, and can also boast having the coldest beer in town. Open 7 days a week, and every evening till late. 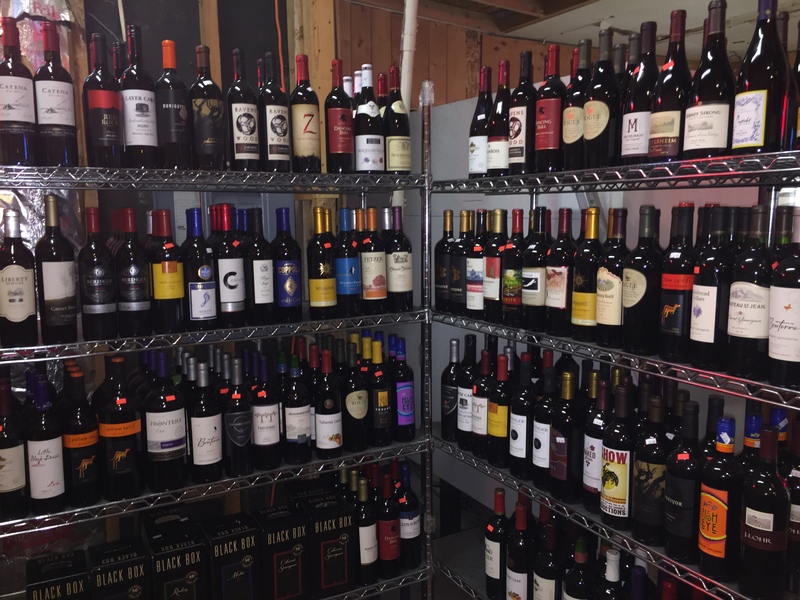 Stop by, and stock up! We give case discounts and take special orders, with next day delivery for most orders.